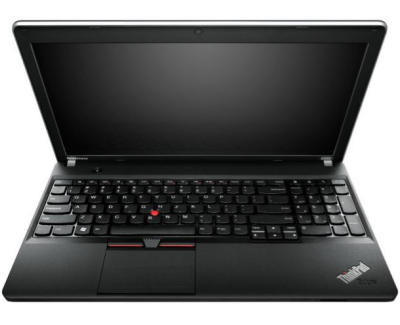 Lenovo does a loads of thinking before launching any new laptop, and the Lenovo ThinkPad Edge E545 15.6 inch is available at a price $500 and FREE shipping, this model is at par on all the competitors in the market in terms of both design and performance. It boasts AMD Dual-core processor, 3 high speed USB 3.0 ports, the Bluetooth 4.0 and a spill-resistant keyboard. There’s indeed no competition to the way how Lenovo engineers operate. So let us get down to the nitty-gritty of Lenovo ThinkPad E545 and check if there’s any reason you shouldn’t snap it up. In terms of design, It is a bit on the bulky side, but feels elegant and light while carrying around. The model is customizable with a glossy black or heatwave red finish. The black matte finish repels fingerprints, which is quite a good change seen in this series. As the name suggests, the Edge 15 features a 15.6-inch widescreen. It is an ideal model for multi-taskers who like to work on two or three different applications at a time. The screen boasts 1366×768 resolution and glossy appearance, which ensures better picture quality. 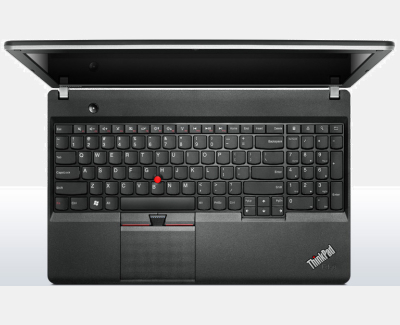 As far as typing and navigating experience is concerned, the Lenovo ThinkPad Edge E545 wins all the bets in this department. This laptop under the range of $500 by Lenovo features full size island-style keyboard, which is comfortable not only for typing, but also for gaming purposes. The individual keys are curved enough to provide extra comfort around the contours of your fingers. In short, the user experience is comparable with the one you get with enterprise systems. Despite of the low price, It does not nickel you on features. While it may not be built with highly advanced features, the model does come with an HDMI port and ExpressCard slot. 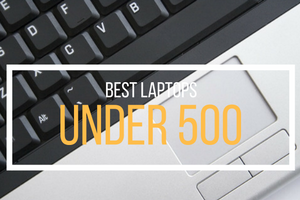 These are the features that others might skip in the category of best gaming laptop under 500. The essential and basic ones are also there, giving you the best performance at most reasonable price. It runs one of the fastest 2.9 GHz AMD Dual-Core Accelerated Processor A6-5350M and AMD HD 8450G Graphics. The real kick in the performance is the 4GB of memory space given, which is expandable to 16GB. Now how many laptop under 500 offer that? 48WH (6-cell) battery garners 6 hours 20 minutes. The battery is energy-efficient and long lasting than any other model available in this price range. 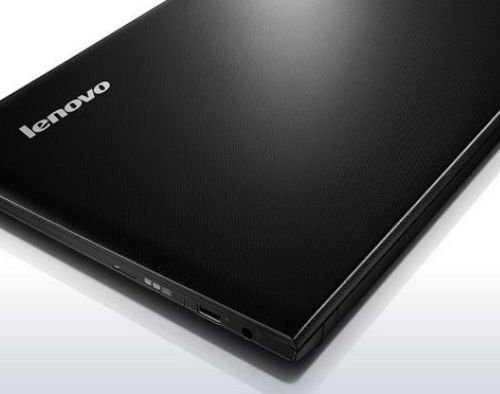 The brilliant Lenovo has several other things working in its favor. 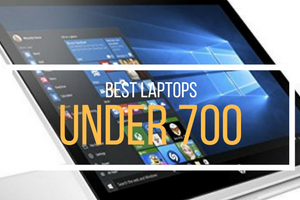 For one, it’s the best gaming laptops under 500 for those looking to buy high-performance laptop at reasonable cost. Second, the features and user experience are among the best in this category. Now that we’ve already discussed the features and offering of Lenovo ThinkPad Edge E545, let’s take a look at some advantages and disadvantages of the same. This comparison will help you make an informed choice for better selection. Windows 8 optional: Since most customers do not like to be forcibly foster the upgrade with their new laptops, the company offers a pick between Windows 7 pro and Windows 8 pro. For most people the Windows 8 version has come up as a very steep learning curve, while others find it simply annoying. Keeping this concern in mind, It offers choice between installation, and option to upgrade to Windows 8 whenever required. Super Friendly Features: The keyboard of this machine is spill resistant, screen is wide and anti-glare, hard disk is protected against droppage and 4GB memory. The graphics card and processor also have a lot to talk about. That means the performance capacity of the model is incredibly good even on the gaming area. Awesome value for money: Available at Amazon for only $455 and free shipping, there’s no doubt that Lenovo ThinkPad E545 is an absolute steal. 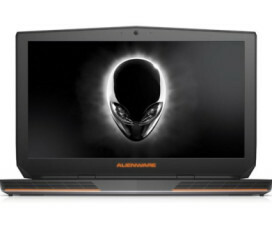 This 15.6 inch screen laptop, with pretty amazing features, decent battery and latest connectivity is something you may not find in any other brand claiming to offer best laptop for gaming under 500. 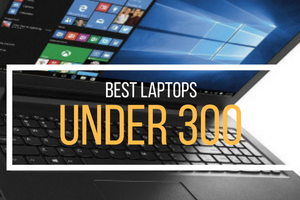 It is indeed one of the most efficient and affordable laptops available in the market today. For more customer reviews, please click here! Bit of bloatware: Since the model comes with pre-installed, heavy programs like Skype, Evernote, Norton Antivirus, Kindle, Cloud storage and so on, there’s a high probability that the system might fail to show high performance, unless you decide to get rid of the apps you don’t need. In order to get best performance from the model, you should avoid filling it up with useless and extremely heavy programs. Average Speakers: As compared to the other, the speakers may not be that impressive. But this is actually compensated with other performance oriented features given, instead. However, using a good quality headset can help you overcome this flaw.Low storage space: other do come with at least 500G storage, which is quite disappointing in Lenovo ThinkPad E545’s 320GB. 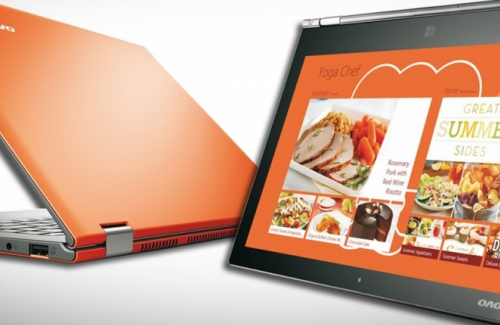 The laptop, however, can be suitable for is business users. 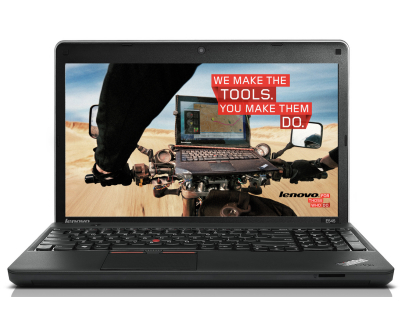 Finding best laptop for under 500 is indeed a challenging task, but Lenovo ThinkPad series is something you must look for if you are searching for a high-performance at affordable price. 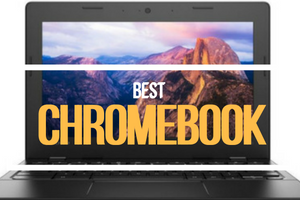 Most of the users of this laptop are extremely happy with the performance due to incredibly fast CPU and extremely impressive set of features on offer for such a low price. It won’t be wrong to say, that the extremely low price is the major highlight of the product with all the features it has to offer. 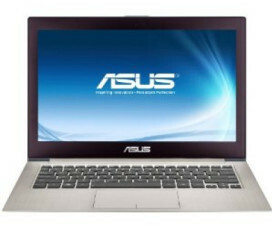 This is an awesome laptop for students and business users, or even people thinking to buy their first laptop. Given that 15 inch plus screen is the best choice for gamers and business people, this laptop has it all to impress anyone.